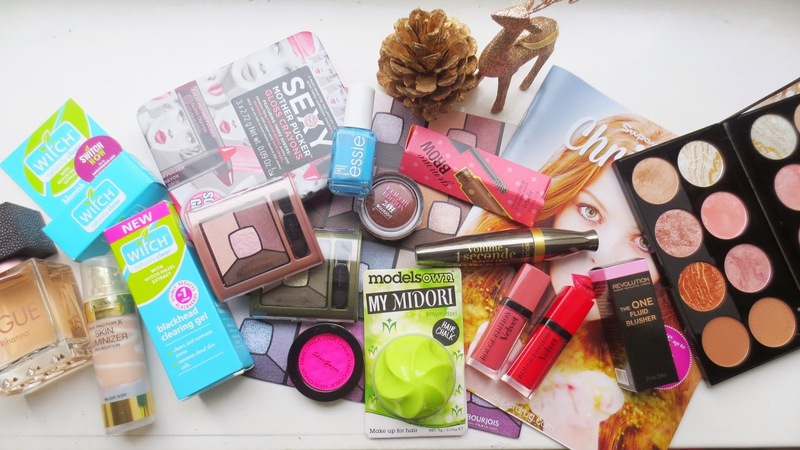 My Winter Beauty Edit 2014. This is only a handful of products I have been loving the past couple months now. I tend to love red bold lips in Winter along with beautiful dark, glittery eye shadows. I have so many palettes I have been loving from Make up Revolution and their blush palettes are to die for. In this edit I have skin care, make up, nails and even hair chalks. The Make up Revolution blush palette* comes in at just £6 which is a bargain for the quality you get. I have been enjoying using these blushers this Winter, you can use them to contour too. 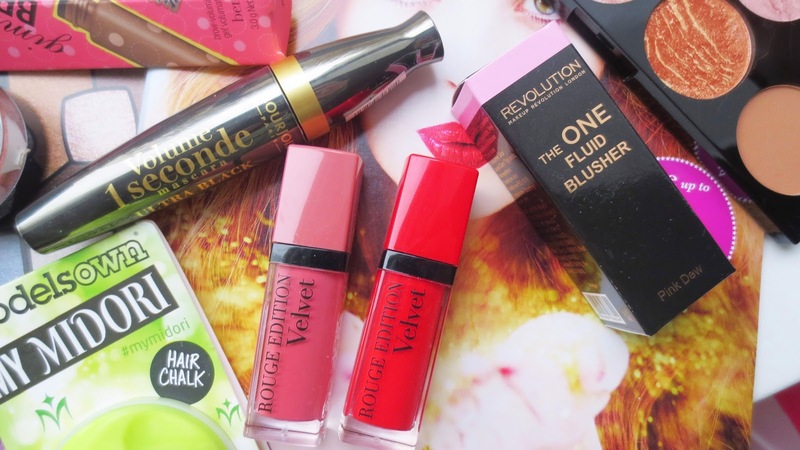 Make up Revolution has been a huge staple in my make up bag this winter, take a look at my best picks blog post here. I have been loving the liquid blushers too, they are a great dupe for the Daniel Sanders liquid blush. I am a huge Benefit Cosmetics fan, I tend to have some products by them but not many due to my bank account but I am loving this Gimme Brow product. I find that when my eye brows are done, my whole make up look feels so much better. You can get a dupe for this product by Rimmel, which I will buy again once my Benefit product finishes. 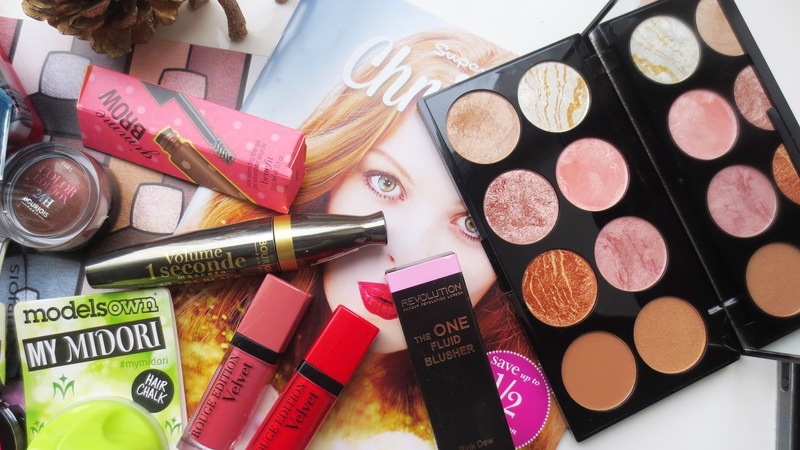 Bourjois have an amazing selection for Winter, I am loving everything so far. The cream eye shadows and the mascara have been something I have worn everyday for two months. 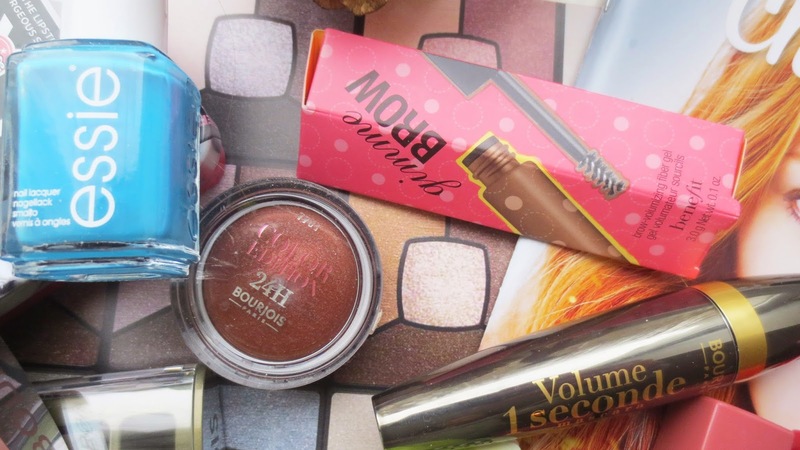 I love everything from Bourjois but the Winter collection has to be my favourite. The eye shadow quads are a huge staple in my make up bag this Winter, they have glitter in the middle of each one. This will help you take your day look to night with one easy step, there are eight to choose from. If you fancy reading more, I have a blog post here for you. I love Essie nail polishes, I am starting to gather a large collection myself but the one colour that has stood out for me not just this Winter but this year is the shade Strut Your Stuff. I am so in love with how it looks on my nails, you cans see how it looks here in my blog post what I wore to the Cosmopolitan Blog awards. This has been a huge staple this year in my nail collection and its not like me to fall in love with one nail polish, I usually buy so many. This is the eye cream eye shadow I have been loving more than any eye shadow ever. Its so easy to blend and it looks fab with winged eye liner. Such a great shade for the Winter months, it brings out the green in my eyes too. Full blog post here on this cream eye shadow. I am loving Rogue by Rihanna, the packaging looks beautiful on my dressing table and its a stronger scent than I'm used to but its perfect. The soap and glory crayon set this Christmas is the perfect stocking filler but not just that it has the perfect plum gloss in it too. 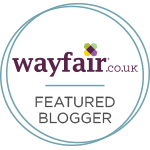 I have been loving wearing Replumful, such a gorgeous colour that I find would work for so many people due to it being a gloss finish. Here is the full blog post if you fancy seeing the full review. I find that in Winter I use so many more products, I enjoy having pamper nights and cosy nights in. 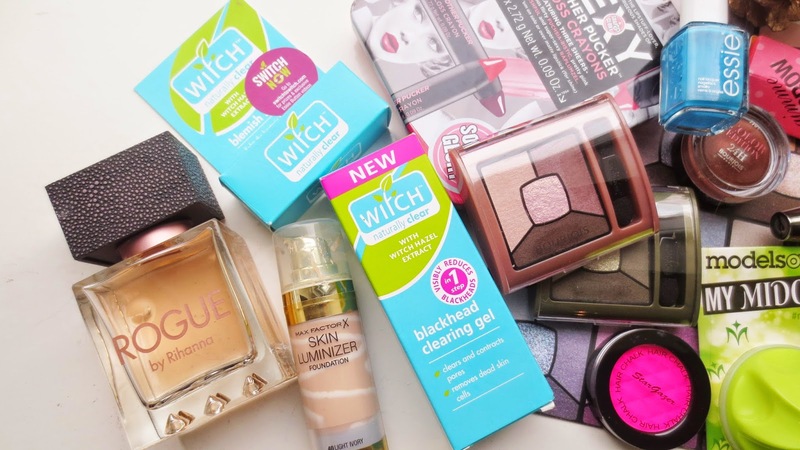 The skin care products that have stood out to me this Winter has to be Witch. I have seen a huge difference in my skin after using these products the past couple months. My skin has felt softer, looks healthier and it helps to fight those nasty spots. I want to continue this skin care routine right up till the New year. What have you been loving this Winter? 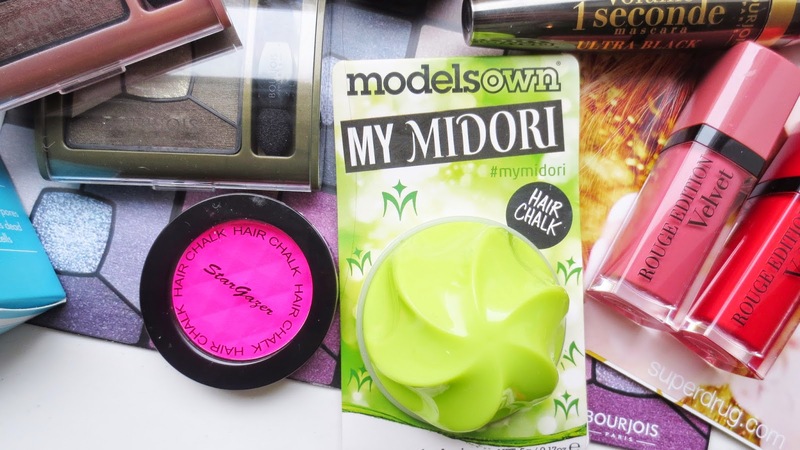 i haven't tried any of these products but they're all on my wishlist, especially the bourjois cream eyeshadows! 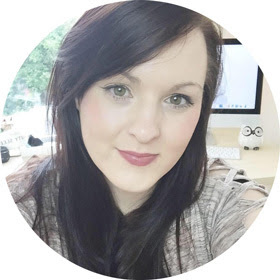 I have been loving makeup revolution products recently! The Bourjois mascara is SO good for a high street one. Defiantly need a few more Essie polishes in my collection! That make-up revolution palette is gorgeous!